If you have a business and an audience on Facebook, you probably understand the importance of engaging your fan base. An effective social media strategy should include different ways to interact with your customers and prospects. But here’s a question for you – are you utilizing your social media presence to its fullest potential? 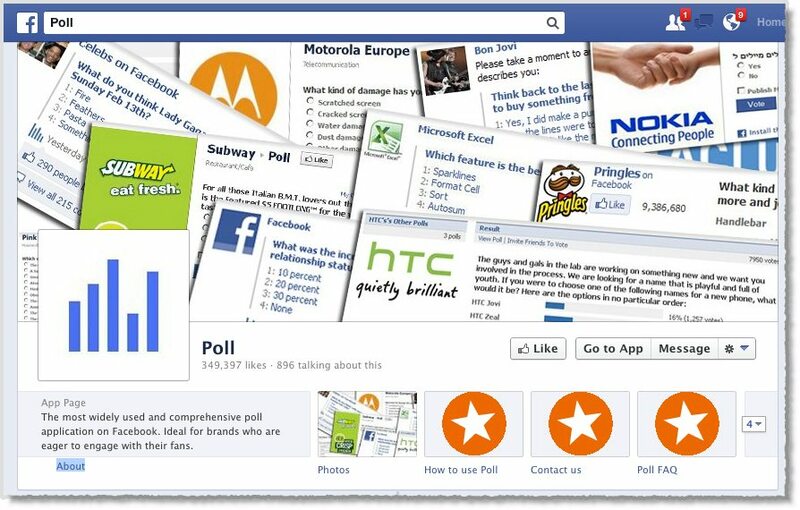 Well, chances are you’re missing the mark by underutilizing at least one tool at your disposal – Facebook polls. But you may be wondering why should you bother spending time doing all the work that comes along with polling your audience? 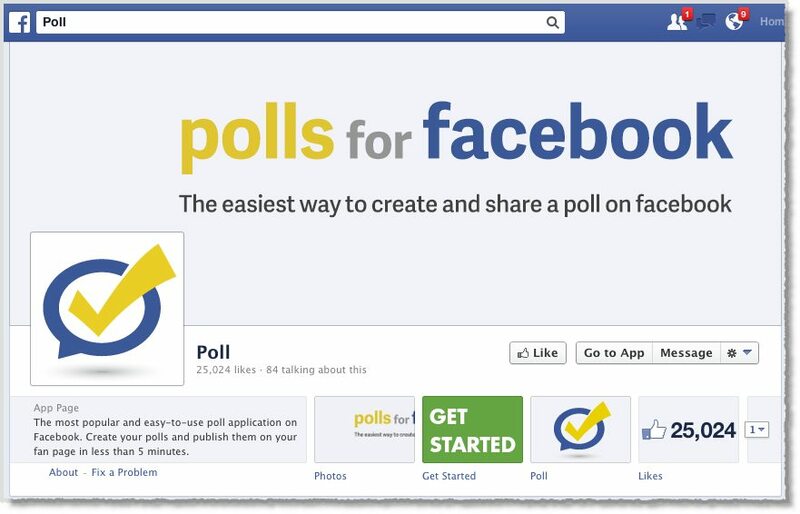 Successful Facebook pages incorporate polls and contest into their overall social strategy. According to Econsultancy, the social teams behind Coca-Cola and Starbucks frequency pose questions to their audiences. 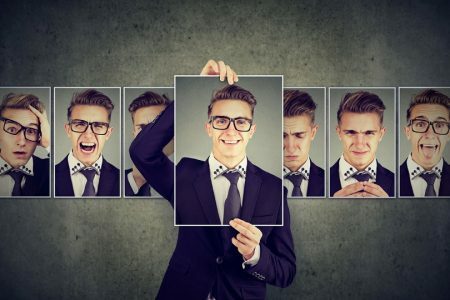 According to newBrandAnalytics, “some companies have already ditched surveys” and are now turning to social feedback to in an effort to understand customer experience. 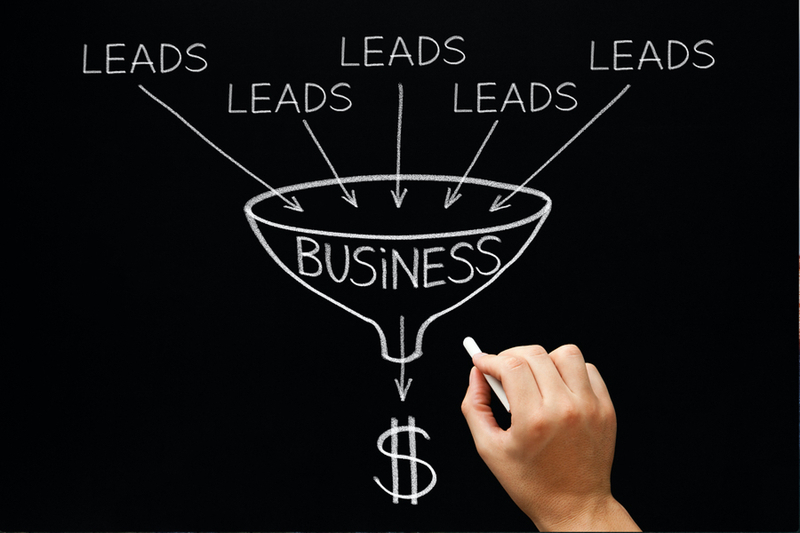 Reaching your business goals hinges on a deep understanding of your customers and prospects. And through Facebook, you have access to a large massive audience of individuals who might not usually complete “traditional” surveys that pop up on websites or that are sent through email. There’s no use in worrying about “bothering” your fans – they’ve already demonstrated their interest by “liking” your page. 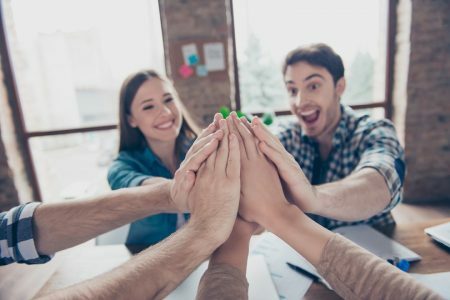 So why not give them an opportunity to get involved and give you feedback on existing products or planned product feature releases, the types of content and service they’d like to see on your page as well as monitor customer satisfaction and gather information on other topics relevant for your business? 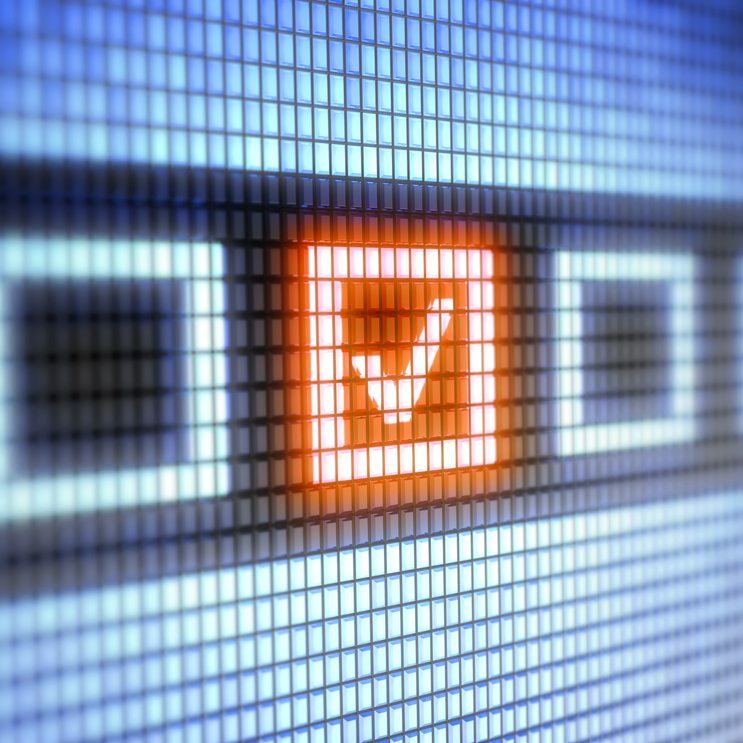 Now that you understand the arguments in favor of polling your audience, let’s get into the HOW-TO and explore the tools available for the task, from the most basic to those with a wider range of features. Before we dive into the list, I want to point out that you can always choose to “poll” your audience by posting a question as a status update as depicted below. But if you plan to perform more thorough research it’s recommended that you use one of the tools specifically developed for the job. 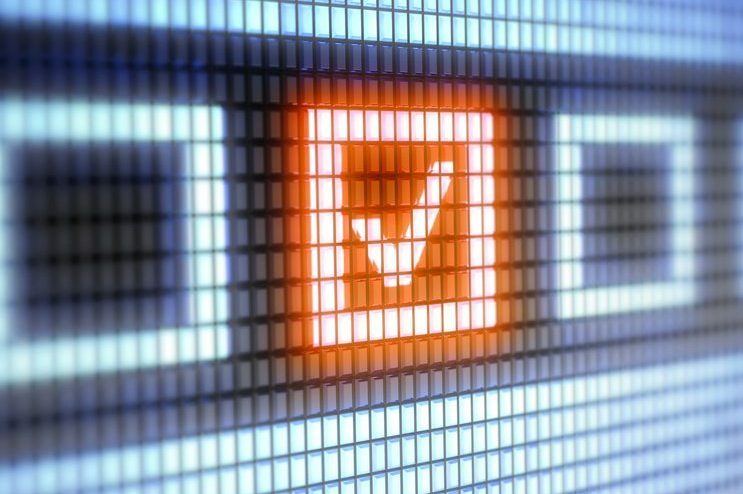 Poll claims to be “most widely used” polling app and, overall, it has a nice feature set, which includes the ability to create an ad-supported poll for free, feature a poll as a tab on your profile and access data about your respondents. Some of the premium features include the option of removing ads on the app’s page and allowing respondents to add comments while answering your questions. This app also saves your polls and lets you view them at a later time and, if you wish, to poll your audience once again. Two other interesting premium features are advertising the poll through its own system and requiring poll participants to “like” your page before voting. Premium features can be unlocked for $19 per poll or for an annual payment of $99. Among other things, the poll creator can choose the question format (multiple-choice, text, only one correct answer, multiple correct, add drop-down answers etc. ), modify their appearance (e.g. by adding images), and send personalized thank-you notes to the poll’s participants (available only in the premium version). Unlike the first app in the list, one minor drawback is a lack of extensive a documentation and instructions, so to get a real feel for the app, it’s best to just give it a trial. The creators of Polldaddy are the same folks who are behind WordPress, so you can rest assured of its technical quality and data security. The app has rich functionality and lets its users create polls, surveys and quizzes which can then be shared on websites and through email, Facebook, and Twitter. Polldaddy allows its users to customize the look and feel of their polls (e.g. by adding an image or video, customizing CS), modify question format (choosing from 14 question types, specifying a set of possible answers), set privacy options, and analyze response data with the help of its powerful filter and reporting capabilities (e.g. exporting raw data into Excel, PDF, CSV, Google Docs, and XML format). 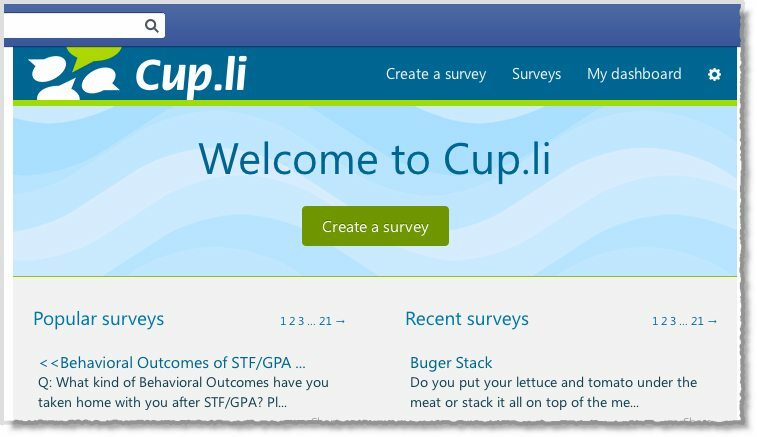 The Cup.li app is both comprehensive in its design and user-friendly at the same time. Engineered for “deep marketing analysis”, it matches the functionality of others apps, but also lets you create a private interview, select question format (one answer, some answers, matrix), target respondents by age, gender, marital status, and education, and sort respondents into groups, and enable sharing. 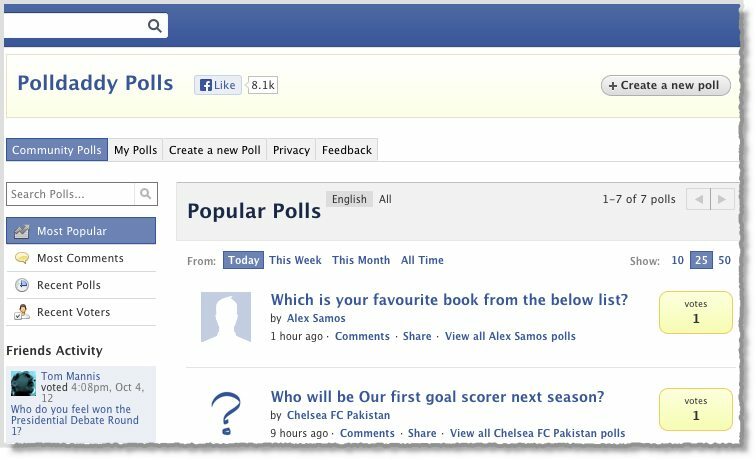 If you’ve been on the fence about running polls on your Facebook page, hopefully this overview has shown you that there are several available tools to choose from, one of which is certainly guaranteed to simplify the process of gathering valuable insights from your audience. 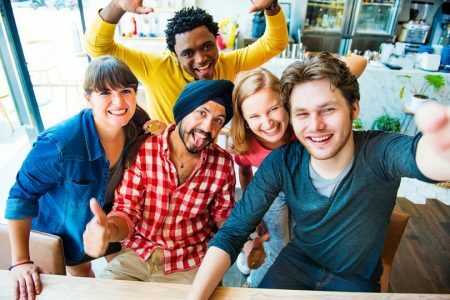 Case studies of social media marketing (with the use of polls) from KIA (well-known car company), o2 (UK provider of mobile services), and Hapa (a former Nestle Brand). Article titled “How to Supercharge Your Social Media Presence With Online Surveys” on the Social Media Examiner Blog. Finally, although social media websites have created new ways to “listen”, understanding what consumers are thinking about and why they are behaving in a certain way is challenging. Seemingly minor details like question wording can have a significant impact on the results of a particular poll. 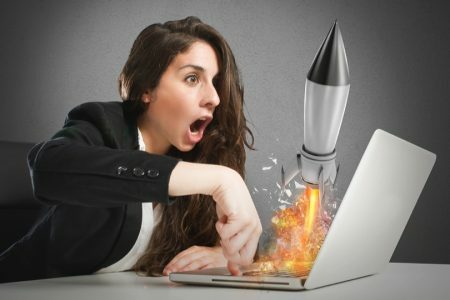 So keep in mind that individuals and businesses alike should have several tools in their sales and marketing arsenal and utilize a combination of channels and techniques, understanding the pro’s and con’s of each.